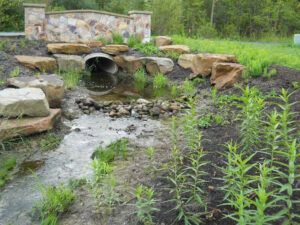 Complicated water issues on properties, often causing flooding or areas of standing water, tend to result from improper grading and drainage. 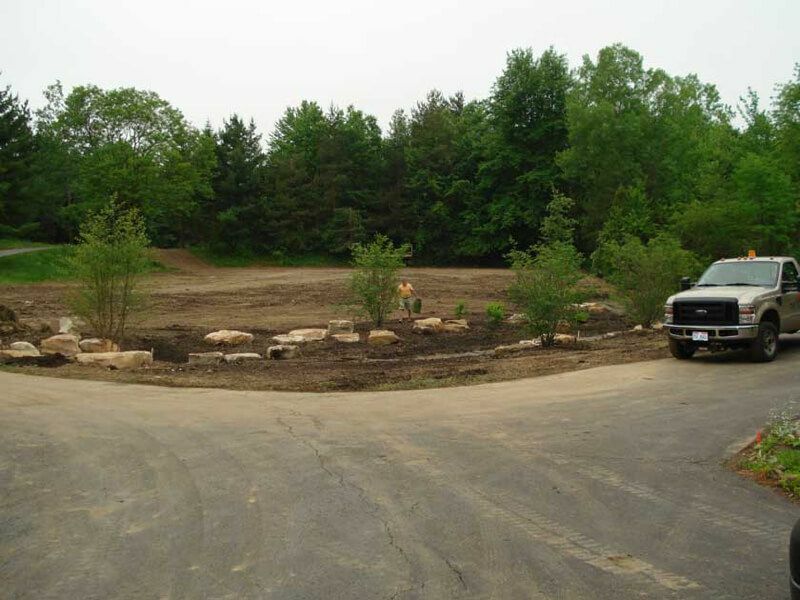 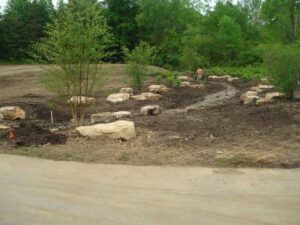 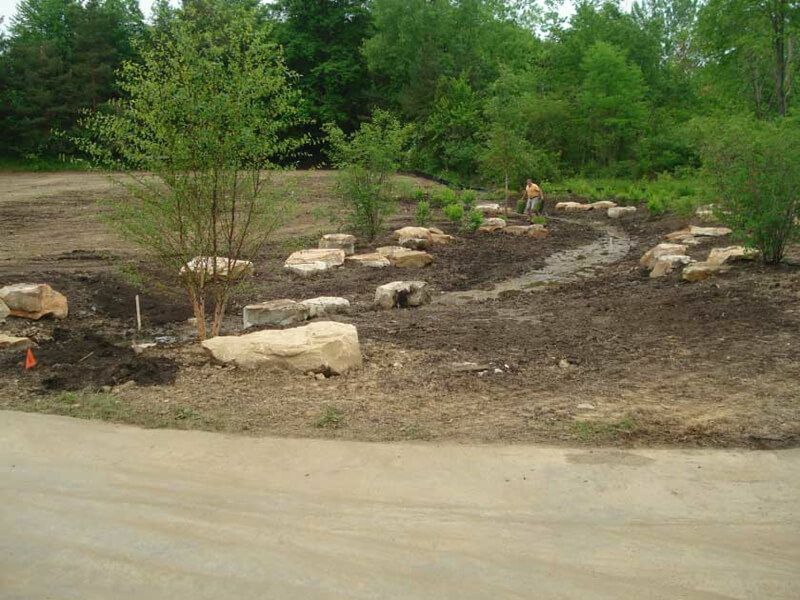 Exscape Designs can eliminate standing water and redirect water through your landscape using proper grading and drainage techniques. 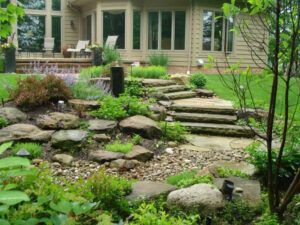 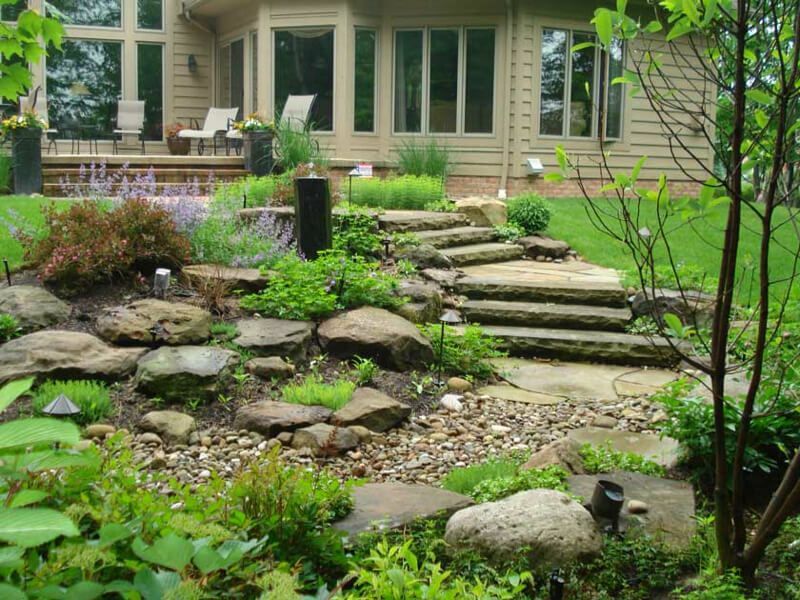 Our landscape architects have the knowledge and expertise necessary to remedy and eliminate water issues at your property.